Haiti is an island nation in the Caribbean Sea and about a two-hour flight from Miami, Florida. It shares the island of Hispaniola with Dominican Republic, which lies to the east. It is the poorest country in the Western Hemisphere. 80% of the population is below the poverty line. The attention of the world fell on Haiti when a horrific 7.0 earthquake struck in 2010, killing an estimated 300,000 people, leaving some 1.5 million homeless, and almost doubling the amount of orphans. Parents are usually able to complete their adoption within 20-30 months after submitting their dossier to IBESR, the Central Authority in Haiti. 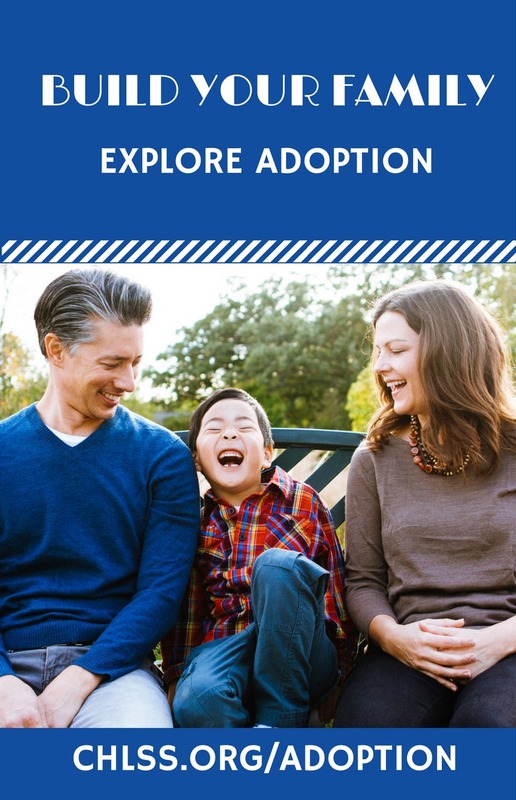 Timeframes for any adoption depends on several factors within the US and abroad. Once the dossier is completed it will be translated into French and sent to Haiti. Referrals typically are received within six to eight months after submission of the dossier to IBESR. After referral, both prospective adoptive parents are required to travel to Haiti to meet the child and go through an approximately two week bonding time with the child. Once the adoption is complete parents travel a second time to Haiti to bring home their child. 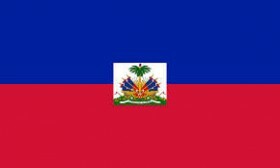 All immigration steps including receipt of the child’s travel visa will occur before the parent’s arrival in Haiti. Children arrive home as a US citizen. Healthy infants to 11 years of age at time of referral are available. Applicants desiring to adopt a healthy infant will wait longer. Sibling groups and children over the age of six are considered special needs by Haitian law. There are also children waiting with cerebral palsy, spina bifida, arthogryposis, Down Syndrome, global delays, and hydrocephalus. • 5 years of marriage and between 30-50 years old. • Single, heterosexual men or women may adopt. • Single parents must be 35-50 years old. • There is no limit or restriction on the number of children in the home.